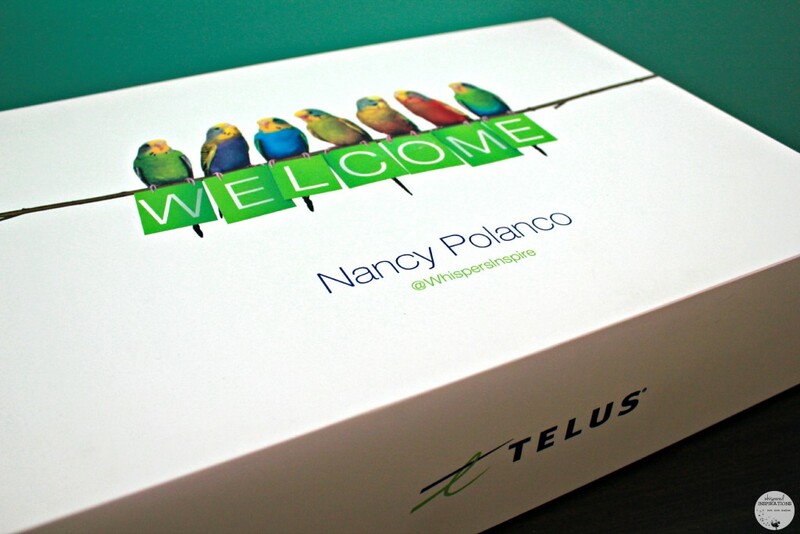 I’m so happy to announce that I’ve been asked to join the TELUS team. 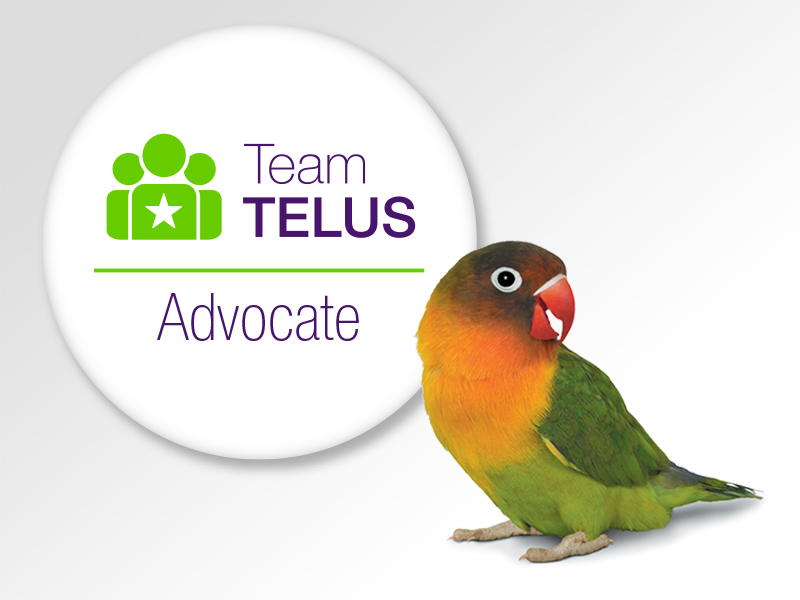 The #TeamTELUS team of advocates along with 14 other influencers across Canada. Many of you know that I am definitely a huge fan of TELUS as well as a very satisfied consumer first. Most importantly, one thing that makes me passionate about them is that they care about their communities, the environment and wildlife as well as the happiness of their consumers. Some days I have to profess my love and happiness for dependable customer service and shout my praises from the highest of the highest mountains. I’ve actually told this to an online rep, Michelle, who helped me out of a pickle. Since Windsor tends to be pretty flat, Twitterland had to do and I belted it out there. They really do rock my socks! So yes, we’ve been BFF’s for a while now and I’m happy to have been welcomed into the family! 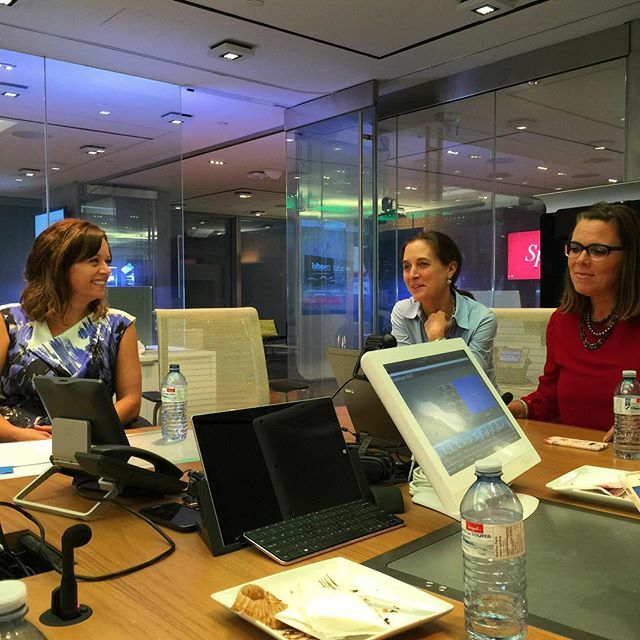 Earlier this month I headed to Toronto to meet with the entire TELUS team and the rest of the #TeamTELUS influencers. Either in person or via video conference call. We had the chance to hear everything that TELUS is up to and discover the burning passion behind every TELUS employee. Every branch of the TELUS team was in attendance and they were all incredibly insightful and eager to listen to queries or issues to work towards continual improvement. I am excited to share with you some of these improvements and all the breaking news from TELUS as it is released. One thing is for sure, they are always willing to listen. So, never hesitate to approach them like you would a friend. It’s like we are BFF’s or something (snicker) since they sent me a welcome package that was absolutely perfect for me. Not to mention it all came inside a personalized box. I’m in love with it! 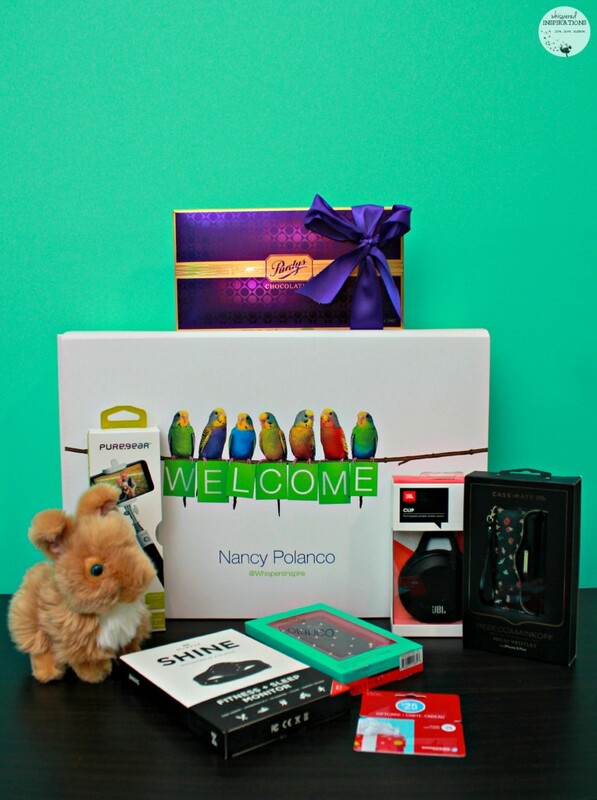 They sent a super cute TELUS critter, a Puregear Selfie Stick, a Shine Fitness and Sleep tracker, a Kate Spade portable charger in a fabulous dark pattern, a Rebecca Minkoff Floral Casemate wristlet (also dark and dainty, just how I like it) and a UBL bluetooth speaker. When I saw it I was like, “Get outta here,” since every time I visit Toronto I bring home a box or two. Before they came to our city, Dara would order them online for me. Yep, my favorites, so thank-you TELUS. Best of all, they have had me blinging and slaying the interwebs with my new iPhone 6 Plus in gold. I want to send big, puffy heart hugs to all of you at TELUS. You know who you are, thanks for the warm welcome. If you want to purchase some (or all) of this awesome gear, TELUS has your back–check them out, HERE. Check Out the Rest of Team! I am very excited to be a part of this program and can’t wait to continue to bring you the latest on TELUS products and services. Take a look at the rest of #TeamTELUS, maybe they are in your neck of the woods. Please do not hesitate to reach out to me if you have any questions or inquiries! I’ll do my very best to help! Stay tuned to learn all about TELUS US Easy Roam™ and Cell Phone Courtesy Month! What do you look for in a cell phone/telecommunications provider?